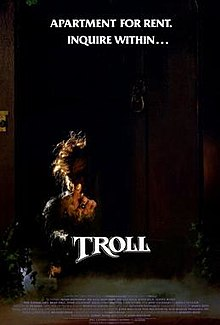 Unfairly overshadowed by the infamy of its sequel, I would actually go so far to say that Troll is a pretty good movie – certainly, from the mass of dreck that Charles Band’s movie empire has churned out of the years, it stands out as a particularly fun and imaginative one. The Potter family, presided over by one Harry Potter (Michael Moriarty) – no, not the Hogwarts one – and Anne Potter (Shelley Hack), are moving into an apartment building in San Francisco. 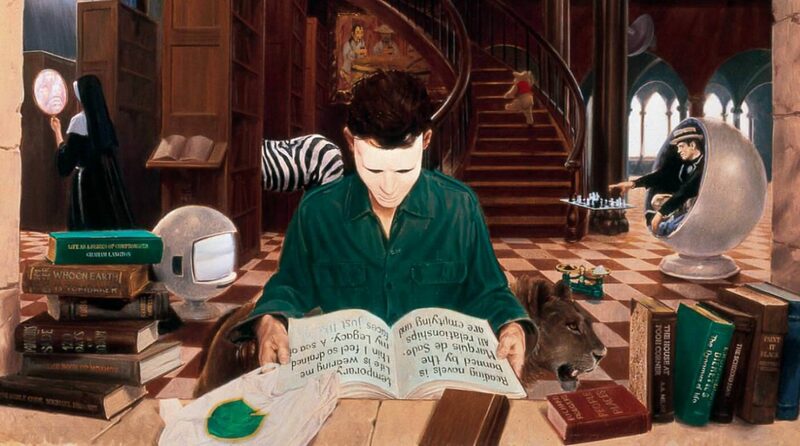 Eldest child Harry Potter Jr. (Noah Hathaway) – no, not the Hogwarts one either – doesn’t do a great job of looking after his young sister Wendy (Jenny Beck) and she gets captured in the laundry room by Torok (Phil Fondacaro), a gross little troll. Torok, it turns out, is a wizard, and he’s quickly able to hide Wendy away in the faerie realm he calls home and take on her form to make a bit of havoc in our world. In between bouts of terrorising Harry Potter Jr. – still not the Hogwarts one – and generally alternating between being adorable and a horror, Torok-Wendy one by one enchants the various inhabitants of the apartment building. Each time Torok slays an adult, they turn into a chrysalis from which emerges a twisted mass of vines, foliage, and fae creatures summoned. As one by one Torok turns the apartments in the apartment complex into elfin groves, Harry Potter Jr. – not the Hogwarts one – must face down Torok, save Wendy, and close off the gate to Torok’s realm again – with the help of Eunice St. Claire (June Lockhart, with Anne Lockhart as a younger version of her), the guardian witch who has stood guard over the apartment complex against the day of Torok’s return.